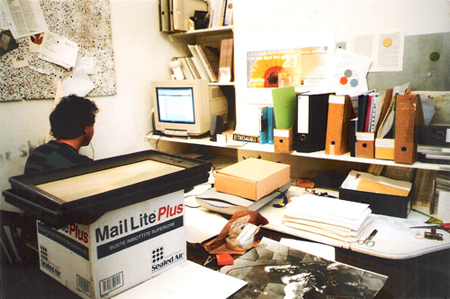 This residency is open to writers, curators, academics, artists and independent researchers of all kinds to undertake a 4-week period of research within the John Latham archive whilst based at Flat Time House. state 0* research residency offers a small travel/expenses budget of £300 and a study space with optional accommodation. The selected researcher will also be given the opportunity to contribute to FTHo's creative journal, NOIT, and to our public programme. The residency is to be undertaken in October or November 2014. Reflecting the programming of FTHo, proposals may be focused on subject areas such as the role of the artist; time and temporality; art and science; language; and value and belief systems. Applicants are asked to think originally about how a period of study with the archive could contribute to pre-existing interests and original research. Photograph of FTHo as it was when John Latham resided here. Please provide abstracts and excerpts of longer pieces of writing. Please provide written descriptions of other research manifestations such as publications, exhibitions or public events. You may also provide links to material hosted online. Applicants will be judged by the FTHo team based on the quality of the examples of previous work supplied, and on the potential of the proposed direction of research to translate into original work that considers the potential of the archive afresh. 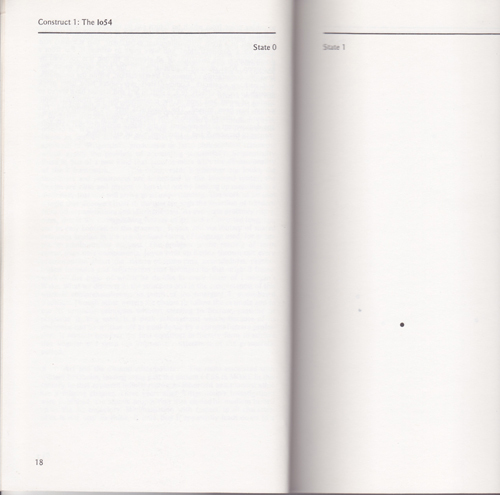 * state 0 was described by Latham as a 'representans... which has to be used in the sense that a blank surface is viewed by artists; a state of zero expression.' (John Latham, EVENT STRUCTURE approach to a basic contradiction, 1981) or, rather, a neutral state from which a first occurrence or coincidence arises.